Claiming to “ride locally and help globally” Specialized’s new Source 2 LTD brings the ‘buy one, give one’ model, a la Toms shoes, to the bicycle world. 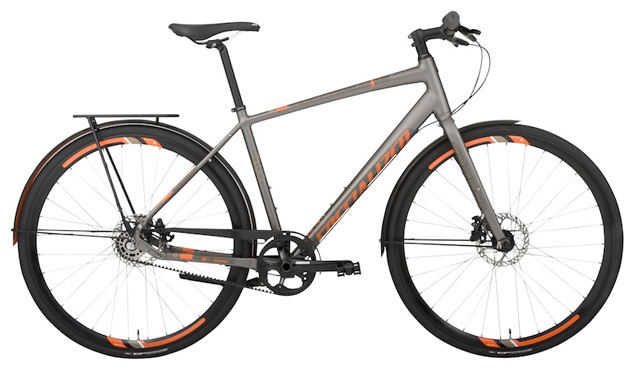 For every Source 2 LTD sold, Specialized will donate a Buffalo bike to healthcare workers in Africa through the World Bicycle Relief. In sub-Saharan Africa, the bicycle is hugely important to health services—akin to an ambulance. It expands the reach of healthcare workers by five times, enabling them to reach both the sick and clinics, including patients in the most remote locations who may previously have had no access to healthcare. The Source 2 SE itself is the ultimate bike for city streets, featuring a Gates Carbon Drive CDX and a SRAM 2-speed Automatix hub. 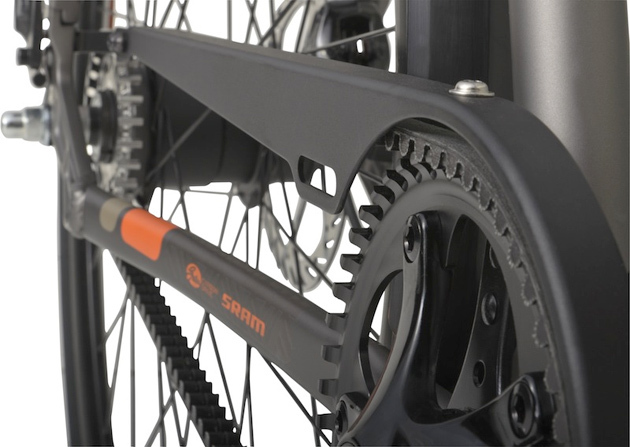 The bike comes with pre-installed custom fenders and rack, on a super light E5 aluminum frame with smooth welds. 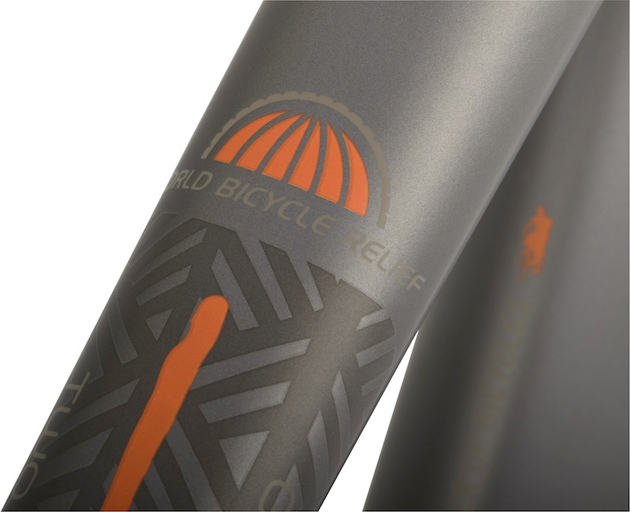 Hydraulic disc brakes maintain strong stopping power, even in wet weather, and the graphics reflect the Source 2 for 1 campaign, with subtle African patterns and the World Bicycle Relief insignia. For more information on the bike and the program, click here.